ECHO PPT-2620ES power pruner features a 25.4cc engine and Easy Start for easy starting. 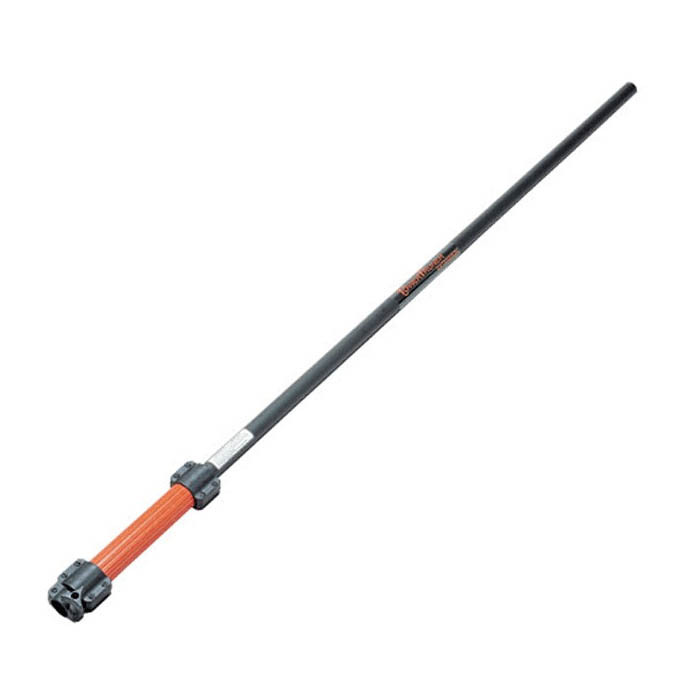 It is powerful, yet lightweight and has a telescopically adjustable, rigid shaft making for easier and safer pruning of those branches that are out of reach. It comes fitted with a 30cm chainsaw head but other attachments are available. 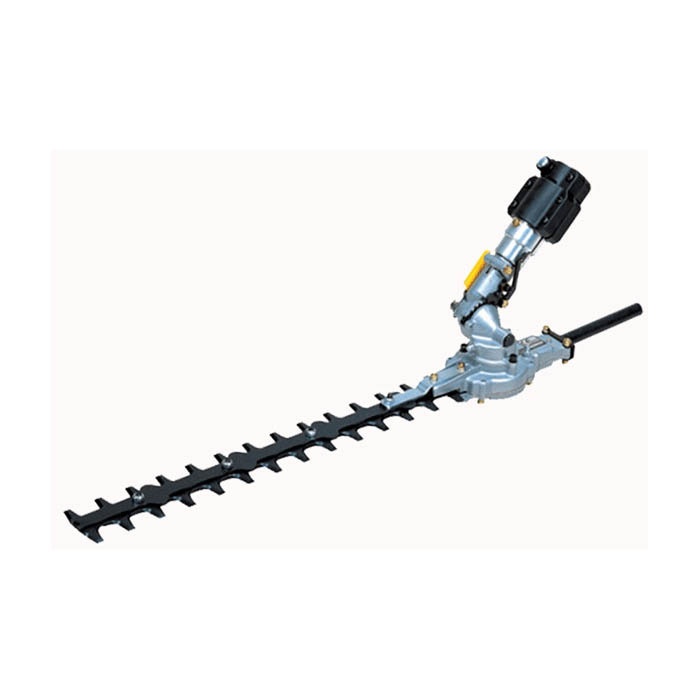 HCAA-2402A Hedge Trimmer Attachment - Hedge trimmer attachment compatible with ECHO power pruners. Great for pruning and trimming high hedges. 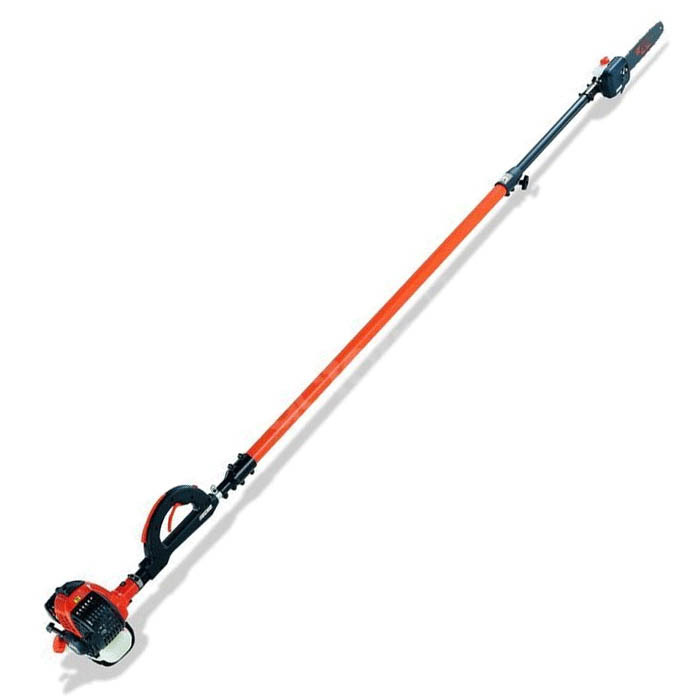 Features an adjustable angle gear head (0-90°) for ease of use. This attachment fits the ECHO PPT-265ES.